A rising number of stray dogs are becoming a cause of worry for citizens in several states. On Monday, a viral video emerged from Ahmedabad’s Jamalpur area where a 2-year-old boy was attacked by a stray dog. The incident again put the spotlight on stray dog menace in India, especially in the northern state of Punjab where the situation has become lethal for residents. 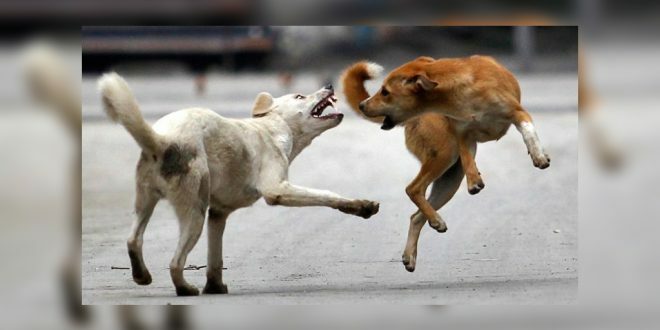 Cases of dog bites have skyrocketed in the state; more than 1 lakh cases of dog bites – some which led to the death of victims – have been reported in both 2017 and 2018. Let’s make it simpler to grasp: Punjab witnessed roughly 300 cases of dog bites each day in 2017 and 2018. 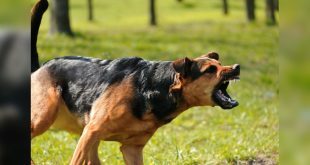 The number of stray dog attacks recorded in the state over the last couple of years shows an exponential rise in canine-related attacks in comparison with the numbers registered in 2014, 2015 and 2016. 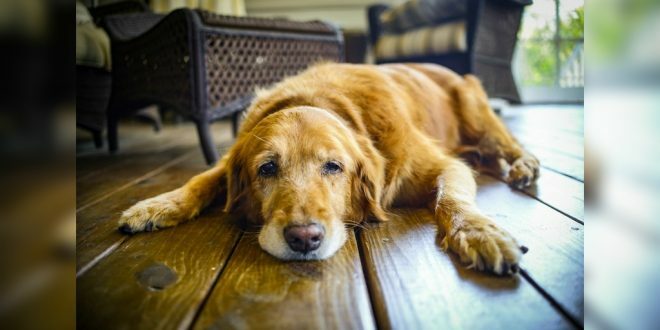 In fact, cases of dog bites in the state have been rising gradually since 2014. 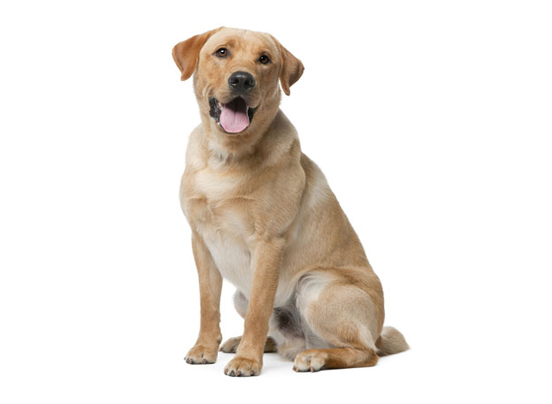 Data available with the National Rabies Control Programme (NRCP) showed that 22,000 cases of dog bites were reported in the state in 2014, which went up to 39,000 in 2015; it further jumped to 54,000 in 2016. 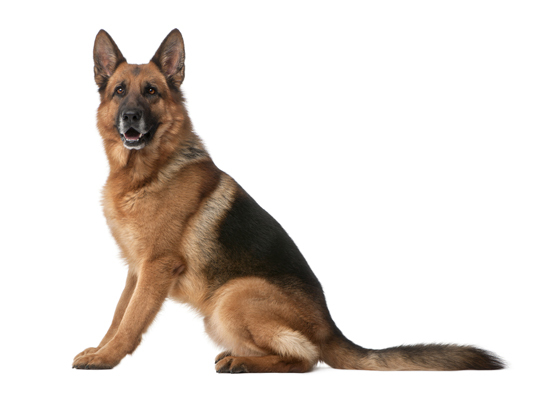 However, the real shocker came in 2017 when the number of dog bite cases doubled to 1,12,000 in the state. The same story repeated itself in 2018 when 1,13,000 cases were reported. According to state government data, 50 per cent of the dog bite victims in the state are children. 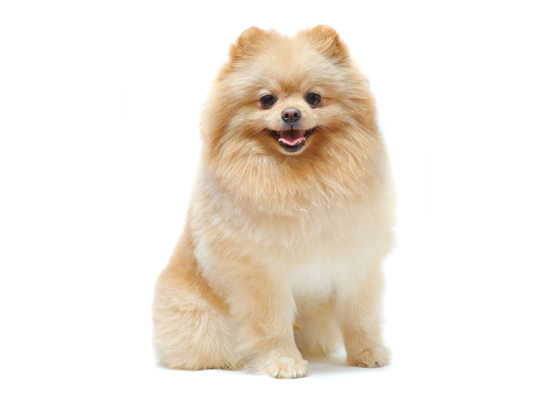 Since the records are based on hospital entries, there are chances that the number of dog bite cases could be way more. 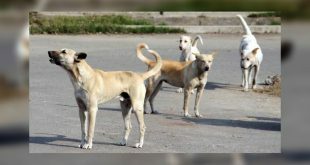 In Punjab, stray dog menace has severely affected the Ludhiana district where 15,324 cases of dog bites have been reported last year. Meanwhile, Jalandhar (9,839), Hoshiarpur (9,260) and Sangrur (6,593) are some of the other districts that faced severe problems due to stray dog menace. 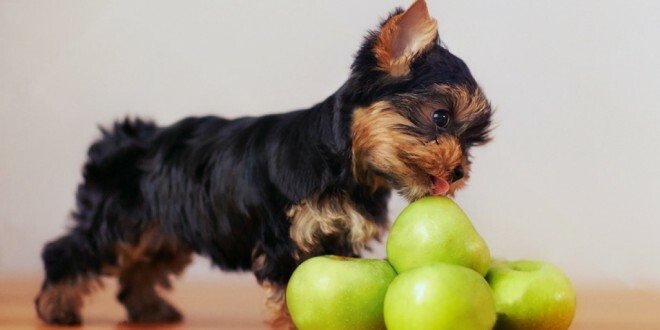 According to an RTI filed by a city-based activist in Ludhiana, an industrial town, at least 16 cases of dog bites were reported every day between January 2018 and March 2019. 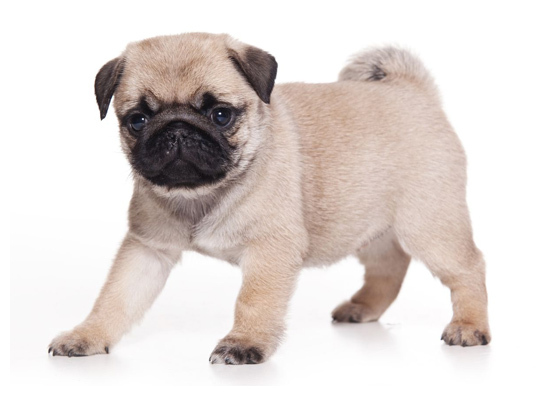 During the period, over 7,500 cases of dog bite cases were reported. In February 2019, a 7-year-old boy from a small village in Punjab’s Moga district was mauled to death by a pack of stray dogs. The boy had gone out to fly a kite when the incident occurred. A bystander who saw the incident said the boy was attacked by a pack of dogs and eaten “mercilessly”. A local report suggested that the organs of the boy were also missing when the boy’s body was recovered. Another incident was reported from Punjab’s Hoshiarpur district is equally disturbing. 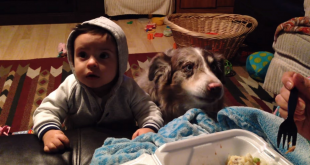 A 2-year-old boy was killed and eaten partially by stray dogs. By the time people spotted the incident, it was too late for the child. 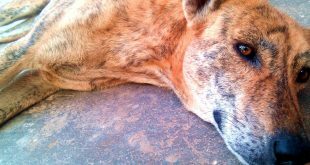 There have been several other gruesome stray dog attacks in the state, especially in 2018. 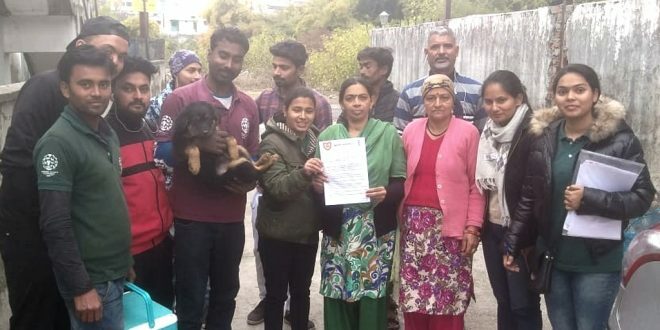 While locals say they requested local authorities time and again to keep the number of stray dogs in check, it seems not much has been done to keep the number of stray dogs under control. 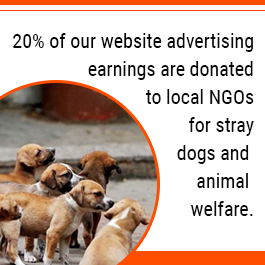 Not only Punjab but there are certain cities in states like Uttar Pradesh, Kerala, and Karnataka where people have been suffering for a prolonged duration due to an increasing number of stray dogs. The municipal corporations in Punjab are running Animal Birth Control (AABC) projects to keep the number of stray dogs in check. 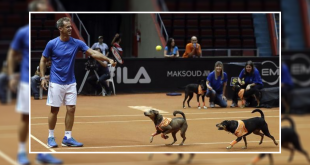 Under the programme, workers are required to catch the dogs, neutralise and then release them. 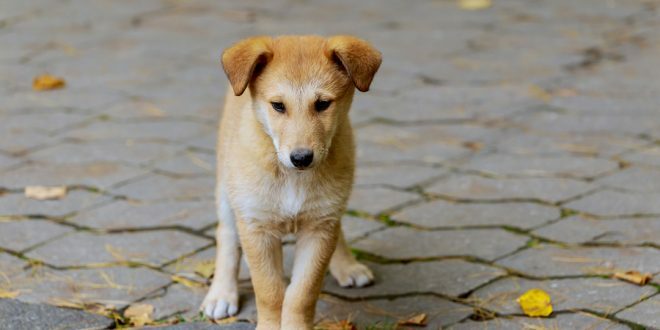 However, with rising cases of dog bites, it has become clear that the municipal corporations of the affected states need to up the ante in order to control the number of stray dogs.